At MAREE, we build really big beds. 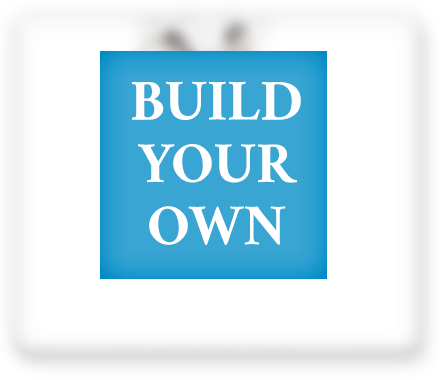 In fact, we build the biggest mattress you can buy anywhere. 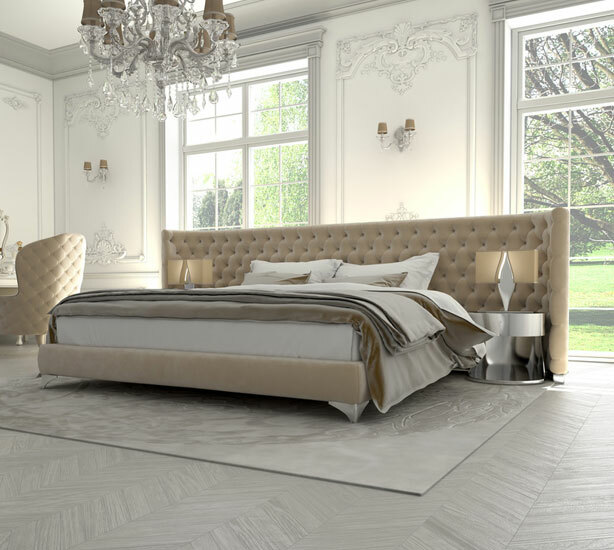 You can order one of our luxury models, like the Grand, Luxe, Empereur, or Mystique that are already bigger and more luxurious than what you can get in any store, or you can order your own custom size, which could become the largest bed in the world! 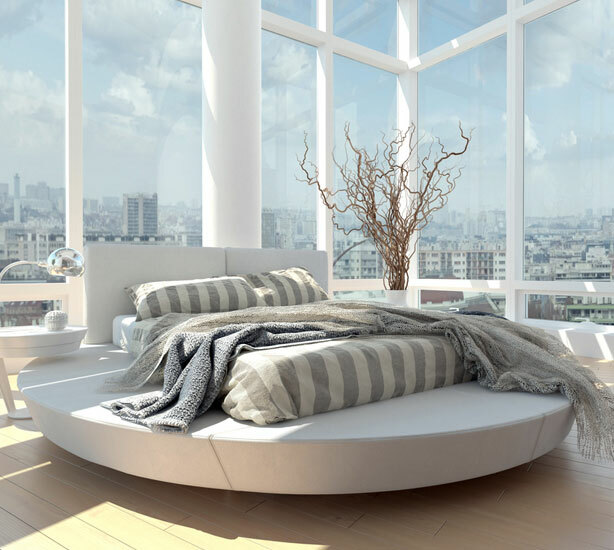 Don’t settle for the largest bed size available in your local mattress shop. Contact us to get the bed size you deserve. Below are photos of our giant bed sizes; the male model is 6’0″ to show scale. Every MAREE bed exceeds the boundaries of standard-sized sleeping with spacious sizing and cutting-edge construction. Experience the extra space you’ve always dreamed of in a bed custom-crafted just for you. 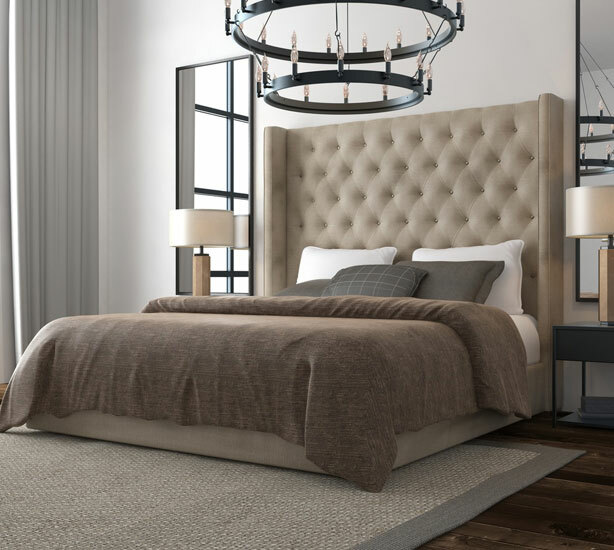 Whether you’re in Jackson Hole, WY; Big Sky, MT; or Park City, Salt Lake City, Farmington, UT, or anywhere across the globe – you deserve a bed as big as your lifestyle with luxury to match. 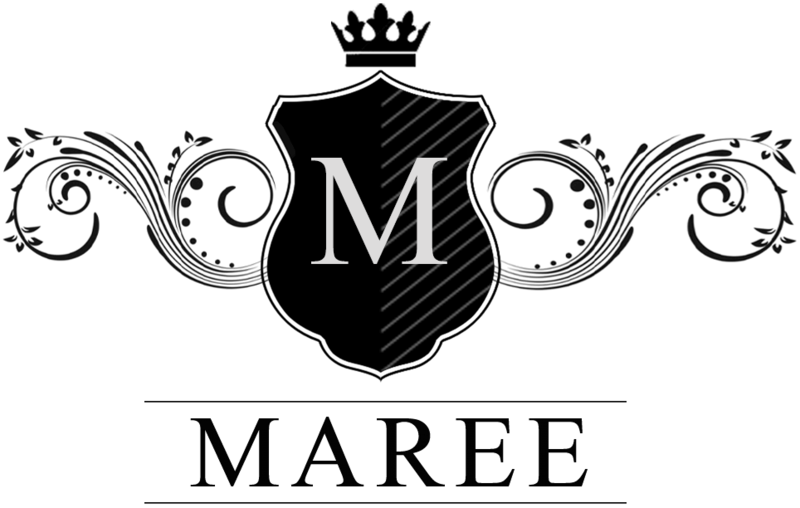 MAREE also offers a premium selection of oversized luxury linens, goose down comforters and pillows, and bedroom furniture—all customized to fit the grand proportions of our beds. For more luxury for your large mattress, you need the best in oversized king bedding sets. Contact us to get the luxury bedding that will be a match for your mattress and complete your bedroom with warmth and comfort. 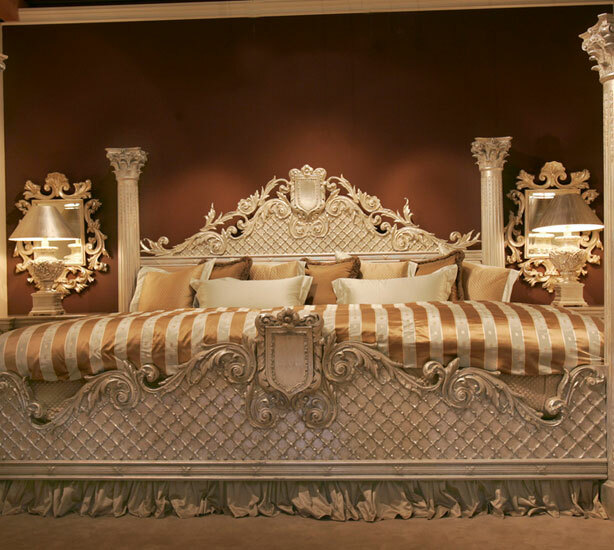 MAREE designs and creates the world’s largest luxury beds. From start to finish, each bed is handcrafted using premium materials and custom built to exceed the individual expectations of each client. Request a consultation today and experience expanded luxury with MAREE.